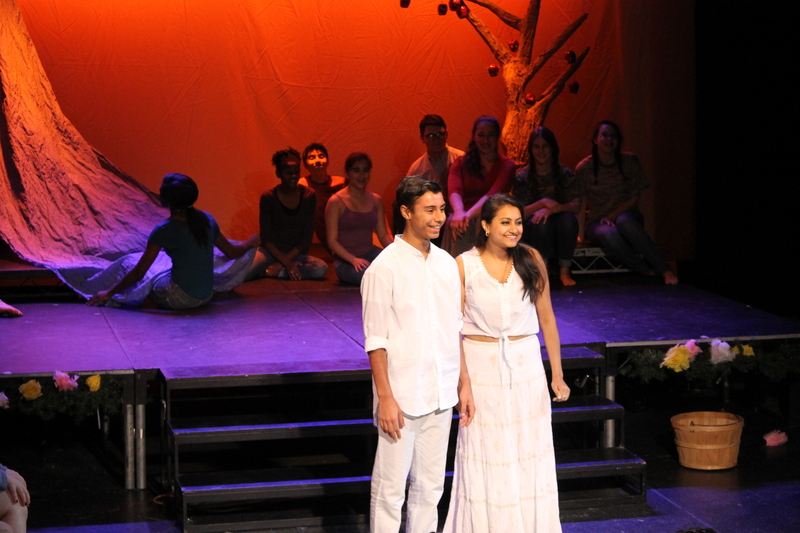 The Summer Theatre Conservatory is Wingspan Arts’ flagship program. The tuition-free, pre-professional training program gives talented young people, ages 12-18, classroom and performance experience to advance their theatre studies. By offering tuition-free arts education, the program most fully exemplifies our mission by concentrating on the unique goals and skills of our students through a combination of theory, practice, and the focused attention of professional teaching artists. Proceeds from this event will help underwrite summer 2015 activities. Founded in 2001, Wingspan Arts is a non-profit organization providing innovative, high-quality arts education programs for school-aged children. Our afterschool, in-school and conservatory programs are led by more than 200 professional teaching artists who instruct over 5,000 children in the tri-state area. Dedicated to fostering creativity through arts education, Wingspan Arts prides itself on never turning away a child from participating in our programs due to an inability to pay.